All tours will start at 11am. Includes tour of the 11th floor sun-terrace, and an interior of a flat. 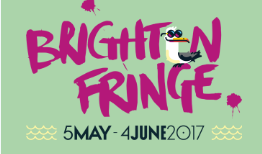 Tickets cannot be purchased on the door but can be purchased from www.brightonfringe.org.